Utlity inspection and repair is dangerous work. Whether a lineman is fixing a high voltage line from a bucket truck or a helicopter pilot is hovering near a transmission tower to inspect it, there’s plenty of opportunity for something to go wrong. With more than 450,000 miles of high-voltage transmission lines in the U.S., according to the U.S. Department of Energy, just regular maintenance poses a significant risk to both workers and the power grid. To limit the risk to employees and improve reliability as well as save costs, utility companies such as Dominion Virginia Power, Southern Company and Duke Energy—plus a number of unmanned aircraft manufacturers—have been researching how Unmanned Aircraft Systems (UAS) might be used for routine inspections and other tasks like supporting storm repairs. 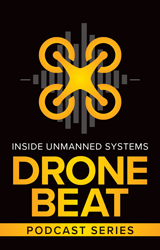 UAS, more commonly called drones, can be used in all facets of the utilities industry from power generation to transmission and distribution, said Jeremy Byatt of ING Robotic Aviation. As UAS technology is still pretty new to the utilities industry, most companies interested in incorporating it into their routine are still researching just exactly what it can do. Dominion Virginia Power is one of those companies. 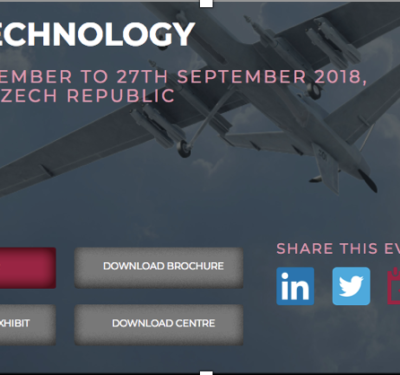 So far they’ve completed proof of concept testing with the Mid-Atlantic Aviation Partnership (MAAP), one of the six UAS test ranges formally supporting the Federal Aviation Administration’s (FAA’s) effort to integrate unmanned technology into the national airspace. Dominion also has been working with two different service providers, said Steve Eisenrauch, Dominion’s manager for Transmission Forestry & Line Services. Last August, Dominion began performing transmission line inspections through UAS service provider Hazon. They’re using the DJI S1000 for this concentrated deployment, Eisenrauch said, and so far they are happy with the results. Before performing these inspections, Eisenrauch said they took images of the transmission lines from a helicopter so they could compare data from both the manned and unmanned aircraft. The UAS images not only identified the same issues as the those taken from the helicopter, but because UAS are able to get closer to the lines and snap photos from different angles, they also identified problems the helicopter images just couldn’t pick up. Dominion opted to hire Hazon to conduct its UAS flights because it enables the energy provider’s linemen to focus on performing the work they’re trained for and helps ensure Dominion has access to the most up-to-date drones without having to continually invest in new systems. 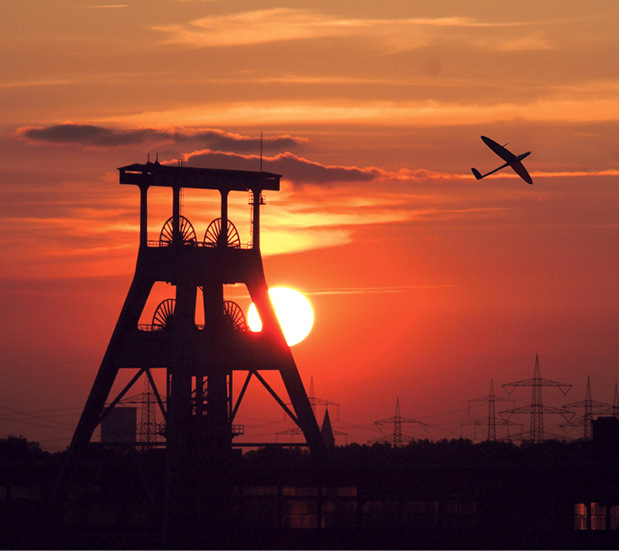 Dominion tells Hazon which lines to fly, Hazon gathers the data and then lets Dominion know what defects are discovered, which is similar to how the company handles helicopter inspections. Buying the UAS-generated data helps the firm stay focused on actually making repairs rather than trying to locate what needs to be fixed. So what exactly are they looking for during these inspections? Any problems with the structure, Eisenrauch said, which could include missing bolts, screws or nuts as well as rust. It could be broken insulators or a conductor with a defect. They’re also looking at transmission components to make sure they’re not coming apart or missing. 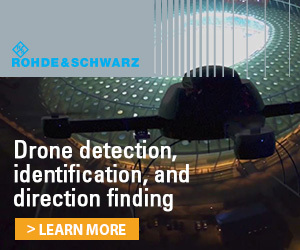 Southern Company really began looking at the business case for drone-based inspection in 2014 and received a Section 333 exemption to begin flying last March, said Dexter Lewis, the firm’s senior engineer and technical expert on UAS. The Atlanta-based company wants to better understand the technology and determine if it is indeed faster, cheaper and quicker to use remotely piloted aircraft instead of more traditional methods such as manned aircraft and bucket trucks. 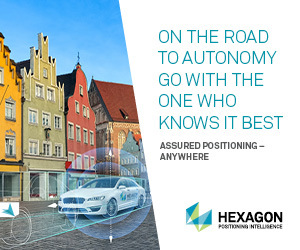 They’ve used the SkyRanger from Aeryon Labs to scrutinize transmission tower infrastructure and hardware components, perform environmental inspections and take construction photos of plant operations at two nuclear towers they’re building. They’ve also used various DJI Phantoms and the Sensefly eBee to map larger tracks of land around electricity generation plants. Because FAA regulations still restrict operators from flying beyond their visual line-of-sight, Lewis said the best uses for UAS today are local. One great success story involves Southern Company deploying a UAS to inspect an osprey bird’s nest sitting on top of a transmission tower. Under the Migratory Bird Treaty Act, if a nest has eggs in it, the company must wait to begin a planned construction project until the eggs have hatched and young have grown and left. An already empty nest means they could proceed on schedule. Typically they’d send someone up in a bucket truck to take a look at the nest, but because this tower was in the bay near Mobile, Alabama, that wasn’t possible—which normally would leave a helicopter as their only other option. 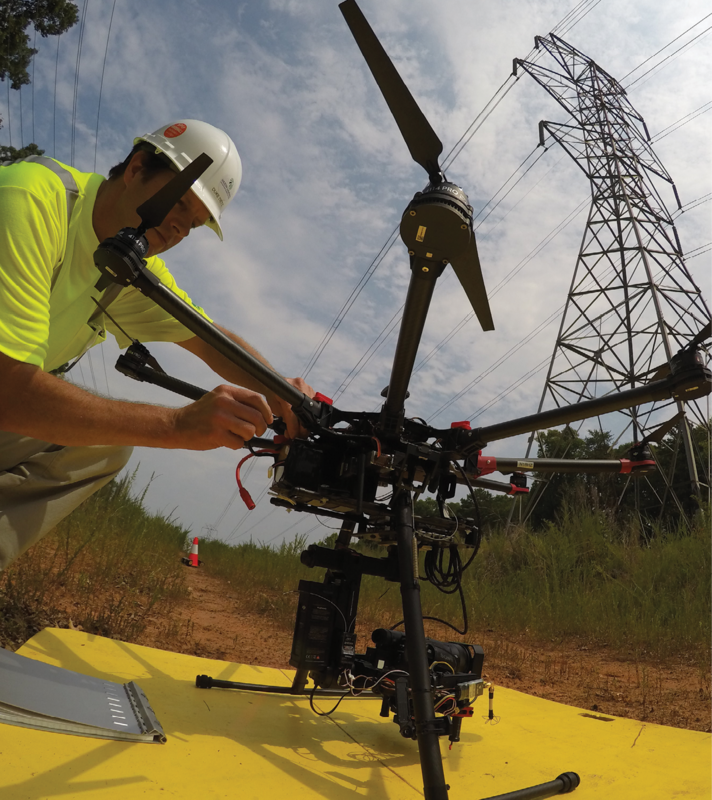 The team at Duke Energy spent about three weeks testing UAS applications in its generation facilities. They’ve assessed about 20 different use cases, said Aleksandar Vukojevic, a technology development manager for Duke. These include transmission line inspection, distribution line inspection, solar plant inspection and coal pile inspection. Duke recently worked with an AeroVironment Puma AE, which enabled them to use advanced payloads to gather data far beyond what they need for typical inspections, Vukojevic said. They’ve completed LIDAR inspections of transmission right of ways, they’ve developed a 3D model to help identify hot spots in coal piles, which could lead to large fires, as well as take measurements of those piles. 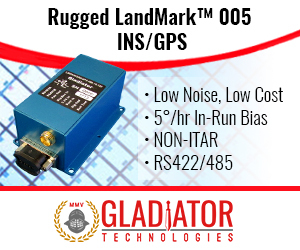 They can not only identify vegetation, they can see how far that vegetation is growing and predict how long before it encroaches on the right of way. Duke Energy is one of many utility companies AeroVironment has worked with, and they’re all interested in what kind of information the platform maker can deliver, said Steve Gitlin, AeroVironment’s vice president for marketing strategy, communications and investor relations. They want to know when they should use it and when they shouldn’t. They want to create 3D models and compare them over time, which is key to quickly, effectively and safely performing power line maintenance as well as reacting during emergency situations. Phil Buchan of Cyberhawk agrees, and said it’s important for UAS manufacturers to provide utility clients with an end-to-end solution. The team at Cyberhawk sits down with customers from the beginning to define their goals and develop that solution. After the UAS collects the data the company needs, it gets fed into iHawk, the company’s asset management software. And UAS technology is already changing the way some of Cyberhawk’s clients perform inspections, Buchan said. Many have already reduced the use of manned helicopters in favor of UAS, while others have fewer engineers climbing or walking around towers to perform inspections. The engineers are not only safer but also freed for tasks such as repairing some of the problems the UAS finds. 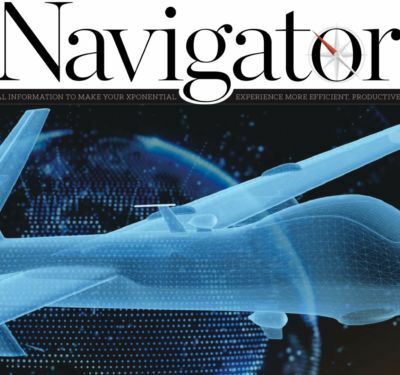 In the end, it all comes down to whether the technology can improve safety, operations and costs, said Andrew Phillips, who directs the drone research program at the Electric Power Research Institute, or EPRI, a non-profit research organization focused on utilities. Making UAS a routine part of utility inspection and eventually repair operations won’t be easy, but the research happening now will help the industry get there faster. 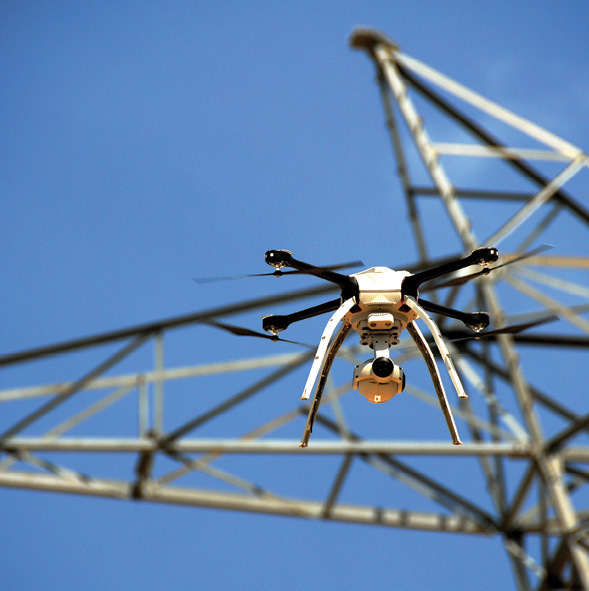 For more than three years, EPRI has looked into how UAS can be safely and effectively integrated into the utilities sector, Phillips said. 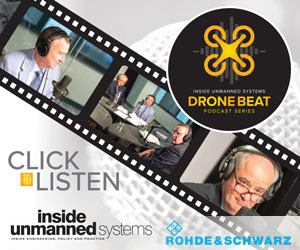 They’ve evaluated and compared UAS in certain scenarios, he explained, and worked with various UAS manufacturers—including conducting a field test in Canada with ING Robotic Aviation. 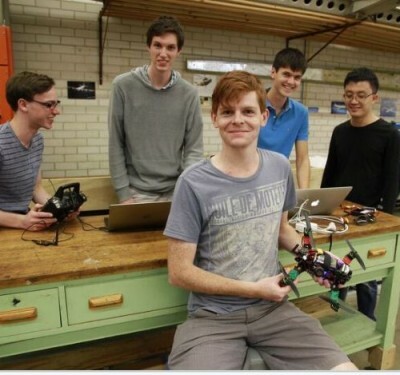 Now, they’re researching the effects an electrical environment can have on drones—one of the challenges to incorporating UAS into this sector. 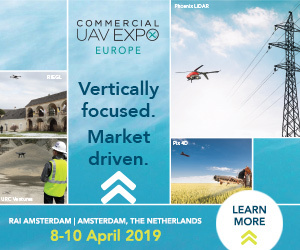 For Vukojevic, the biggest challenge is making the business case for UAS, in part because the technology is so new to the industry. That’s why they’re working through various use cases, he said, to see where the biggest interest is and where UAS can improve on safety, efficiency and costs. Like with any new technology, it can take time for people to embrace change and work through internal operational barriers, said Dave Kroetsch, president and CEO of Aeryon Labs. The thought of operating a UAS also can be a bit intimidating, he said, which is why it’s important for utilities to find a system like the SkyRanger that’s easy to use and a service provider that offers analysis of that data. 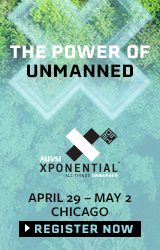 Weather, battery life, terrain, working in remote locations and payload capabilities are among the other challenges to incorporating this technology, but most everyone agrees there’s one main barrier keeping UAS from becoming a common staple in the utility industry: The FAA regulations. Specifically, the beyond line-of-sight restrictions. 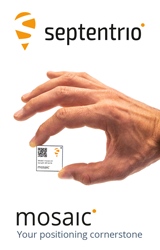 Like in many industries, this limits what utility companies can do with the technology. 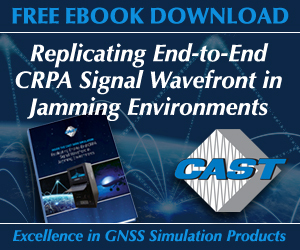 Once the beyond visual line-of-sight restriction is lifted, it will open up an entire new world of capabilities. One of the biggest areas beyond line-of-sight operations can help with is power restoration after a storm, Eisenrauch said. 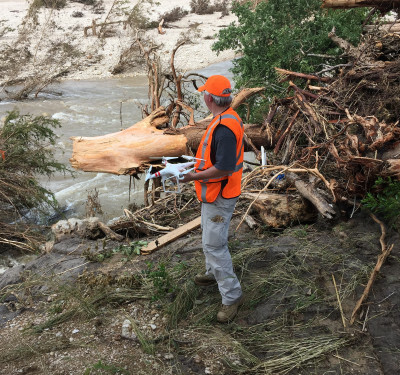 The goal at Southern Company is to automate these inspections and simply hit a button when they need to send a UAS to locate damage—showing crew members exactly where repairs are needed and what equipment to bring, saving them valuable time once they get on site. With information from an unmanned aircraft managers will be better informed as they set priorities during wide-area emergencies. 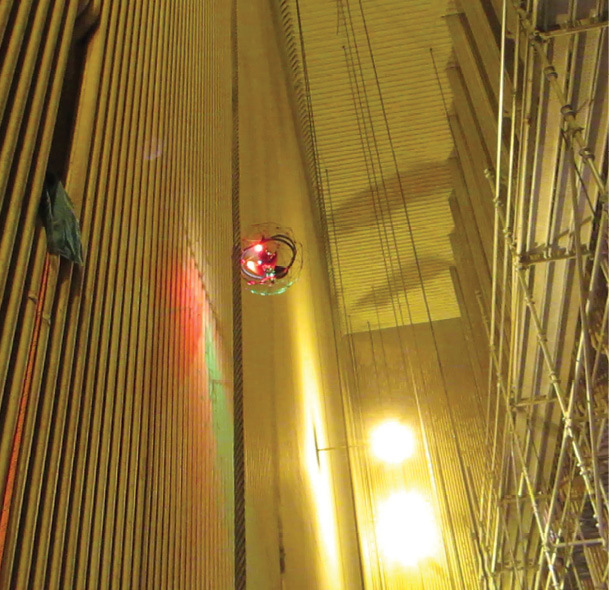 While it might take a while for this technology to become an integral part of utility inspection and repair, Byatt expects there will be “massive and rapid change” in the industry at some point, with tens of thousands of UAS used for these types of applications. You’ll see them in bucket trucks and workers will routinely use them for both short and long range inspections. UAS will never completely replace helicopters or trucks, but they’ll offer crews another option. Someday UAS might even be able to bring crew members tools to help them work faster, fly between substations to identity where repairs are needed or fly between small gaps from structure to structure and put down conduit along the way.